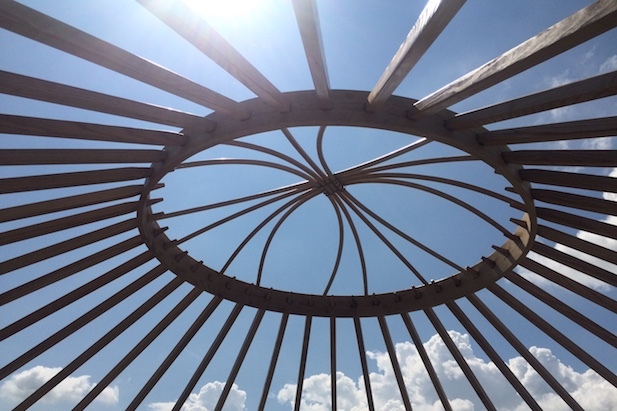 Whatever your vision, Yurts For Life can work with you to create the perfect design. 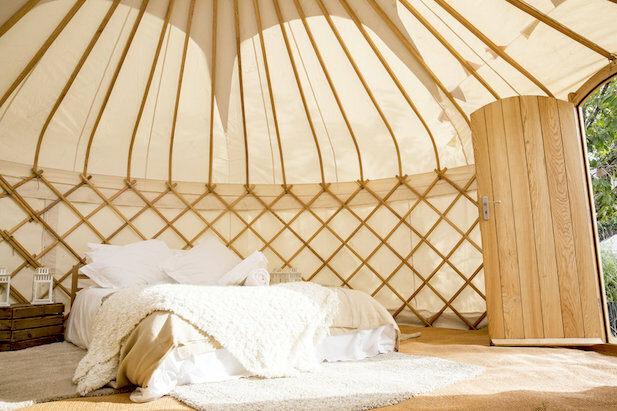 All our Yurts come ready to use with a foundation package, and our extra design elements gives you everything you could need to create your perfect outdoor space. 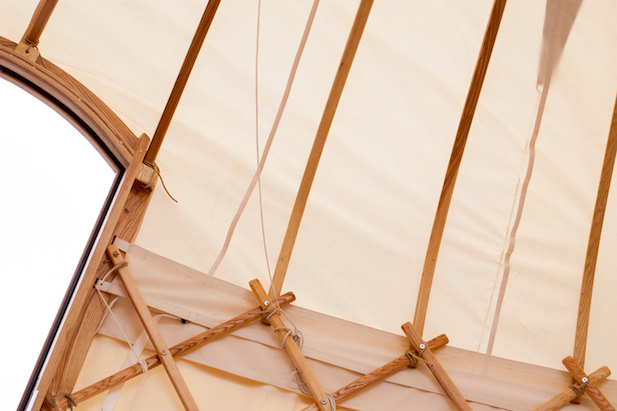 The canvas yurt cover is of a cotton/polyester mix and is fully waterproof and fire retardant. It lets in plenty of light too. 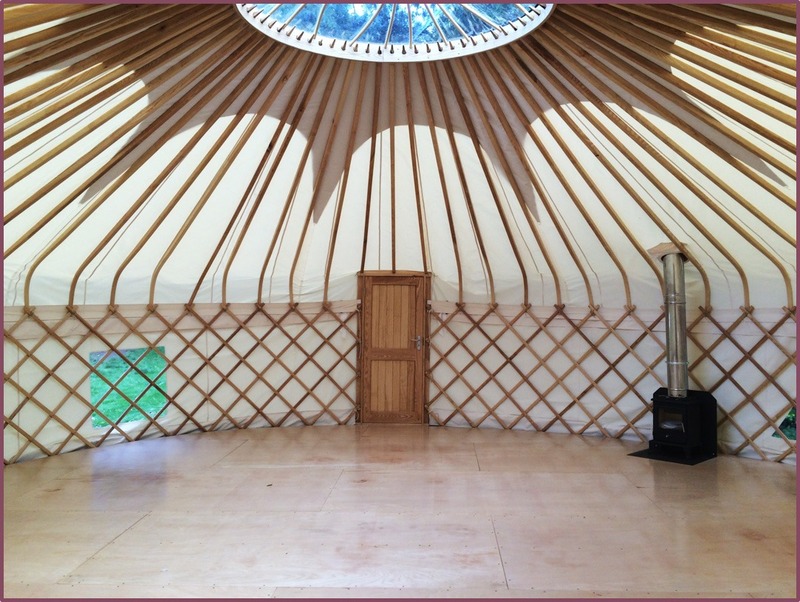 Step Zero: Choose your Yurt size, and check your space/groundworks. You should have a flat and level space, with good drainage, clear of any overhanging trees. Step One: How many seasons? Step Three: Select the colours you want. 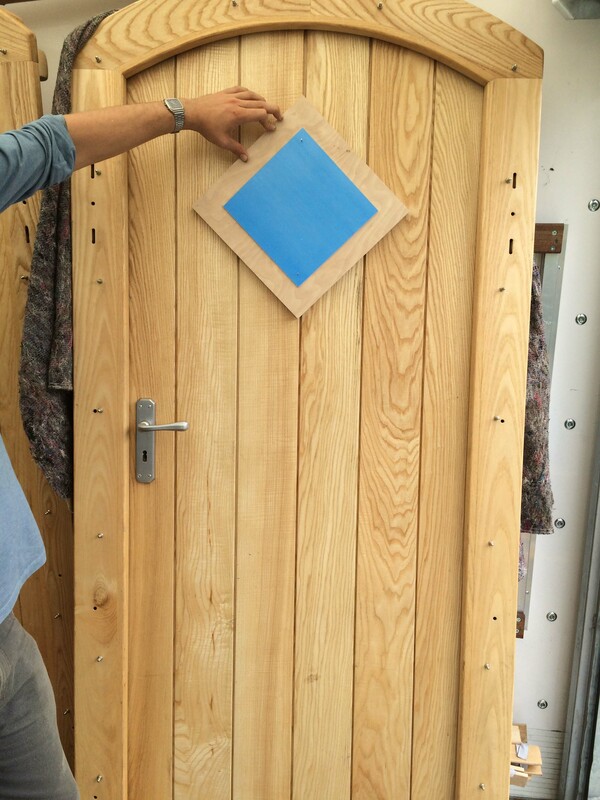 Our canvas comes in three parts, and you can choose a different/same colour for each piece: the walls, roof and the PVC star cap. Step Four: Contact us! and let us know what you’ve chosen. 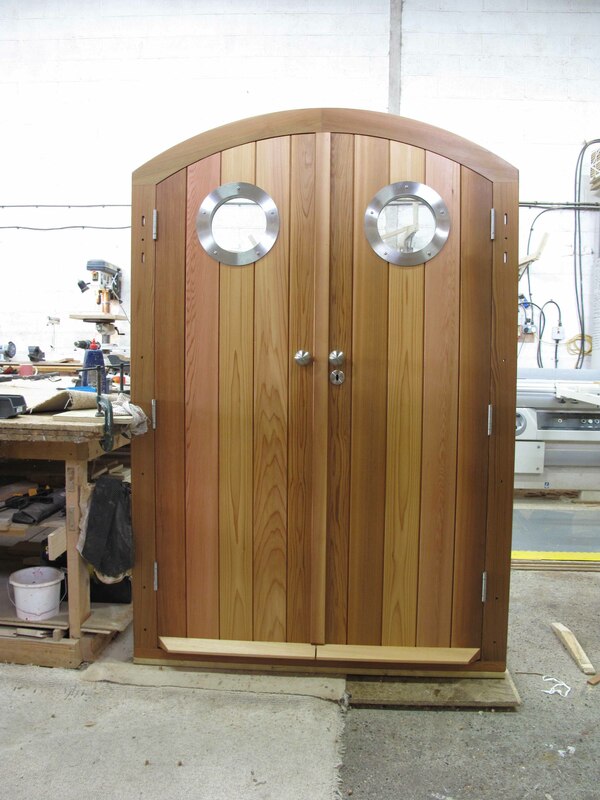 You can ask us any questions you still have and we can prepare a final cost estimate for you. 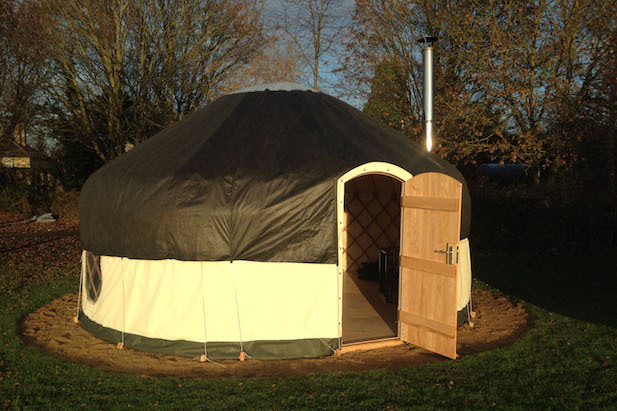 Foundation Yurt: Ash frame, canvas cover and star cap, lockable hardwood Ash front door with signature curved-top frame, ground sheet. Ready for you to add all your own finishing touches! 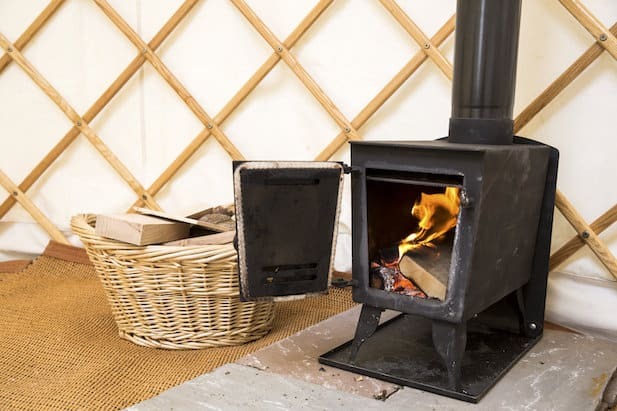 Add a dandy-dura carpet & a 5kw log burner to keep your Yurt warm and toasty during the Spring & Summer months. 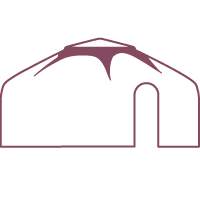 Recommended for seasonal Glampsites and temporary use. 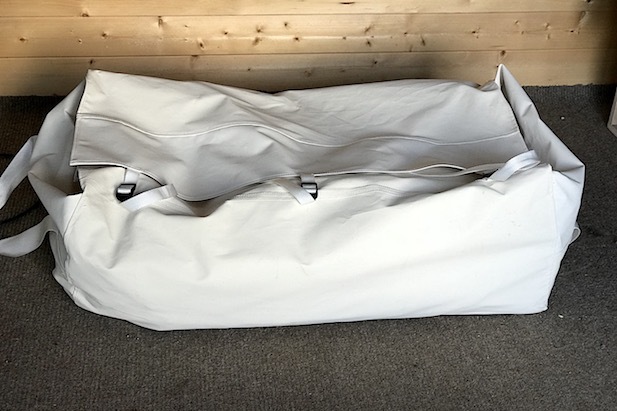 Add a winter cover & thermal liner (available at additional cost). 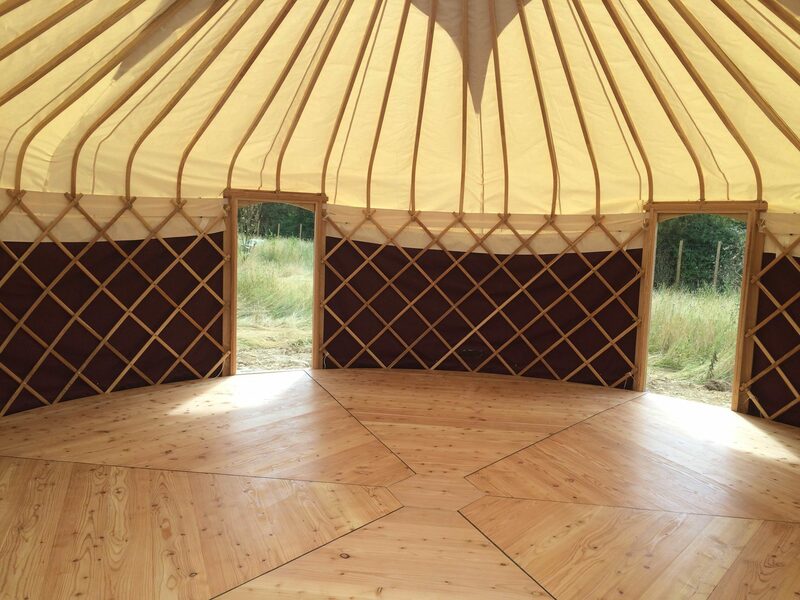 If your Yurt is going to be in installed permanently, consider adding in a hardwood floor (quote required). 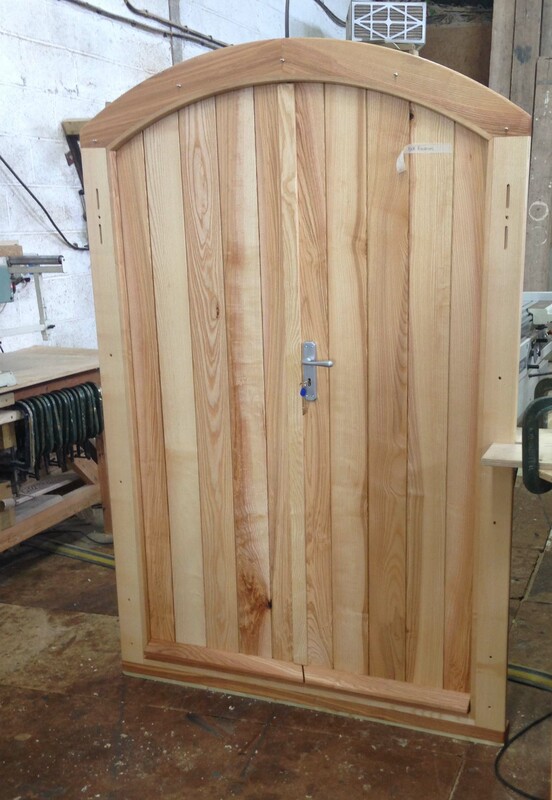 We have an interior design service available for you if you want something really special. 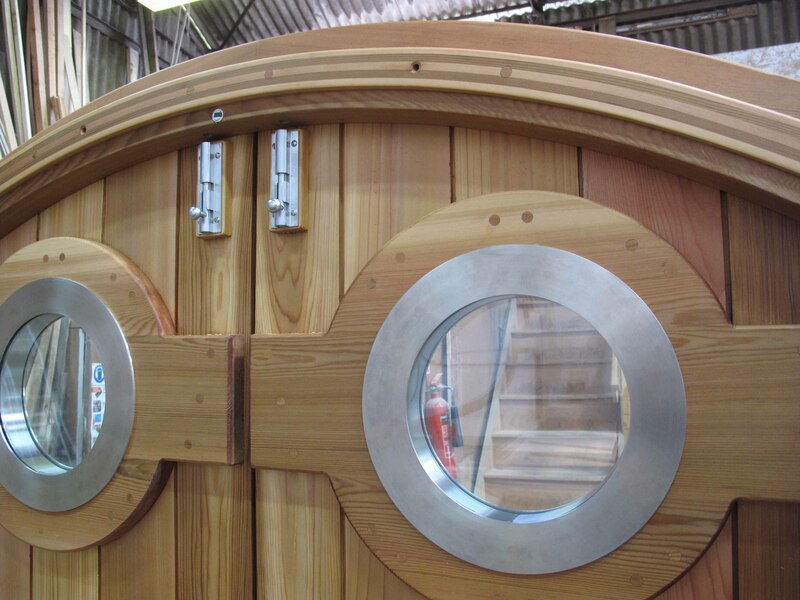 We will work on a brief with you and then source, deliver and install your interior to your budget. Select the colours you want. 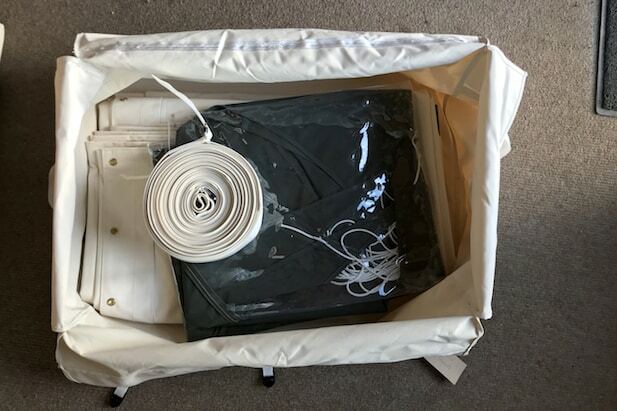 Our canvas comes in three parts, and you can choose a different/same colour for each piece: the walls, roof and the PVC star cap. Contact us! and let us know what you’ve chosen. 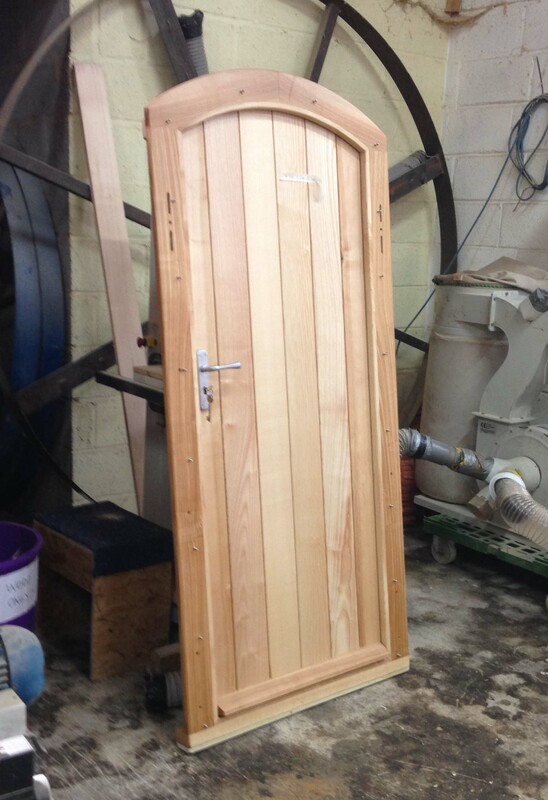 You can ask us any questions you still have and we can prepare a final cost estimate for you. 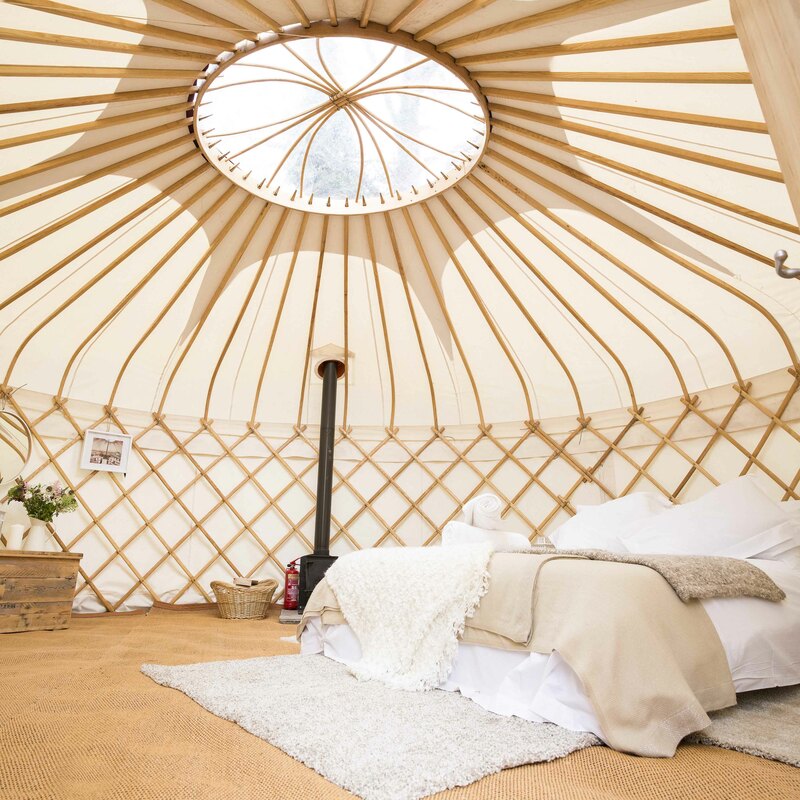 Boutique Camping at Glas-Denbury Festival 2018!